We're back! Join us for our FPL GW12 Review Show. 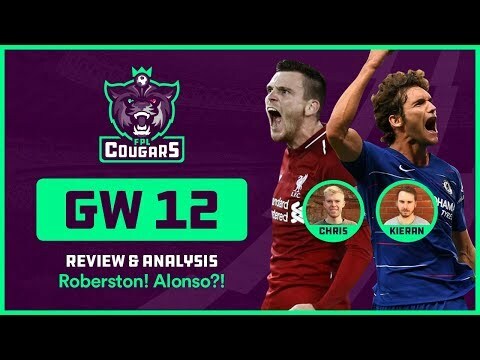 We talk Alonso, Robertson and the power of the wing back. Pick out differntials for GW13 and answer YOUR questions! BIG FPL DOUBLE GW32: Plans & Captaincy - Aguero? Sterling Hazard? 35x GUARANTEED TOTS PACKS! w/ SO MANY WALKOUTS!